Jeffrey is a partner in The Founders Group. Jeffrey is also the president and owner of JIK Consulting Inc., a business advisory services firm specializing in workouts & turnarounds, interim CFO work and Mergers and Acquisitions. Previously, Jeffrey worked as a CFO for a number of years at both a small private healthcare company and a medium sized pharmaceutical company. In addition, Jeffrey has consulted for Fortune 500 Companies such as Barclays Capital, AT&T and Toys R Us. 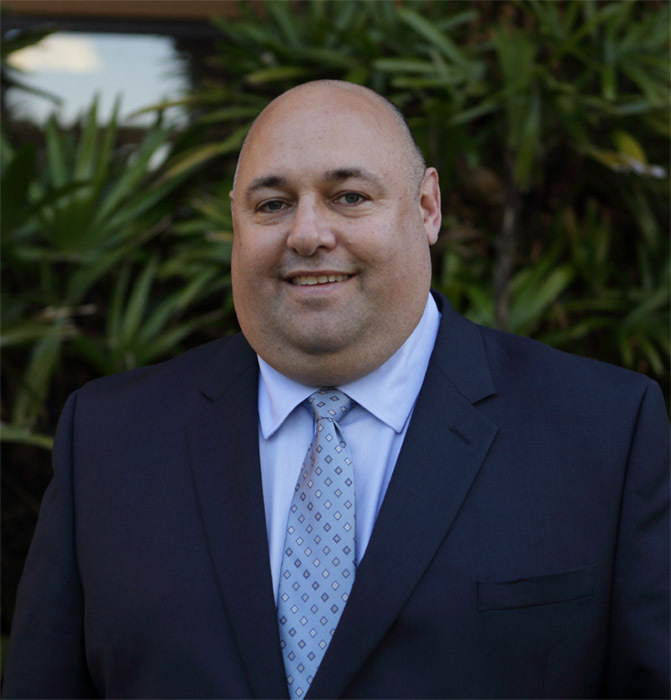 Jeffrey brings extensive accounting, financial reporting, operations and process improvement experience in a multitude of industries and corporate environments. For over 25 years, Jeffrey has advised companies through workouts and turnarounds. His strong professional intuition and business acumen combined with his interpersonal and communication skills allow him to integrate and interact with management and stakeholders and immediately add significant value to the business. Jeffrey holds a Bachelor of Arts from the University of Western Ontario in London, Canada as well as a Master’s in Business Administration from Hofstra University where he graduated with distinction. Jeffrey lives in Freehold, New Jersey with his wife Jennifer and their two daughters. In his spare time, when not travelling the country in support of his daughter’s cheerleading team, Jeffrey is an avid golfer and a diehard Montreal Canadiens hockey fan.